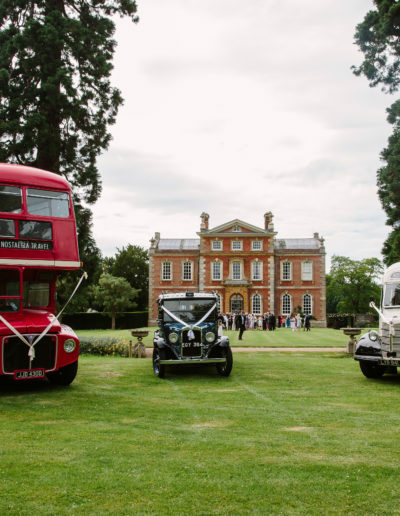 Kingston Bagpuize House and Gardens, situated less than 20 minutes from the centre of Oxford, is licensed to hold Civil Marriage Ceremonies both within the House or outside in the Woodland Garden. For couples who are considering a Christian marriage service, we can provide contact details for the local clergy. 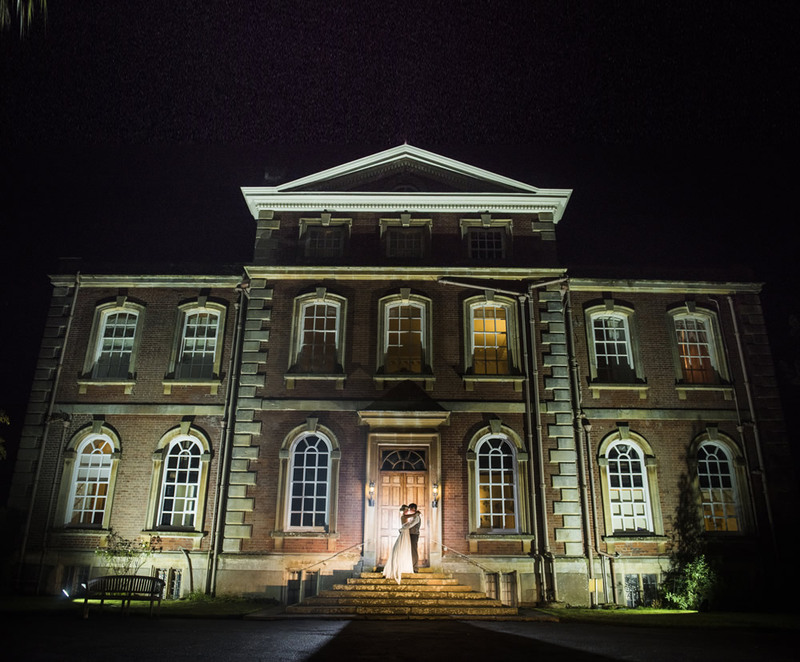 Kingston Bagpuize House is available on an exclusive basis for civil ceremonies and wedding receptions, throughout the year. On selected dates, the fee is £4,000. Monday to Thursday weddings, all year, the fee is £5,000. 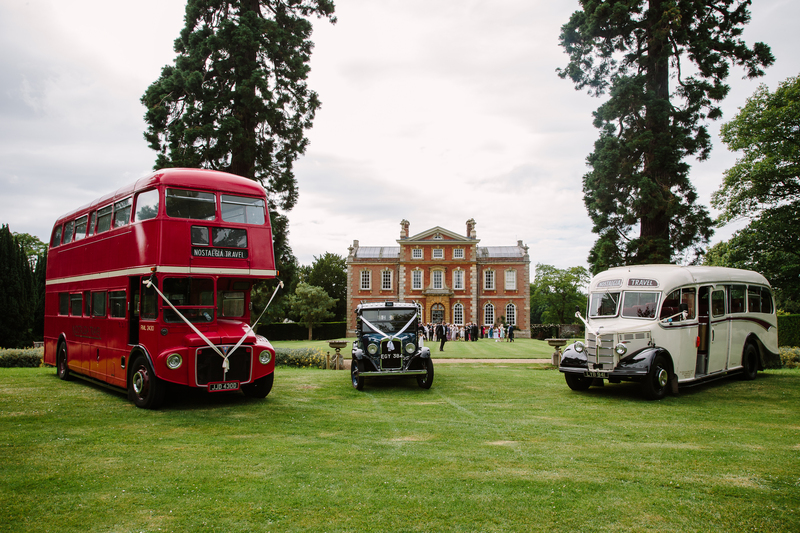 Weddings held on Fridays, Saturdays, Sundays or Bank Holidays are £7,000, all year. Contact BE Eventful on 01865 818166 to discuss. 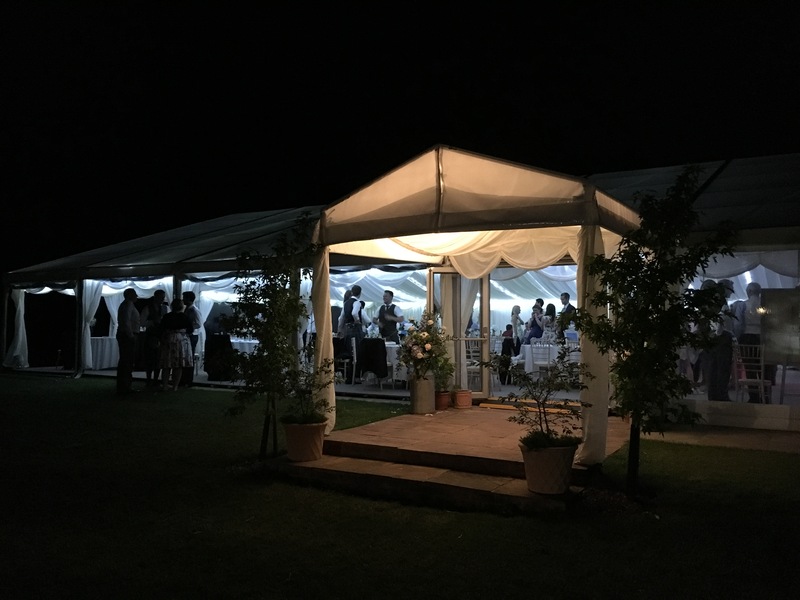 Sited on the West Lawn close to the House, the marquee is available for Weddings and Events from April to October and is included in the Facility Fee. It is a frame marquee with white canvas and the landscape windows face south, towards the House and west over the Park. Linings: Wall and roof linings are in ivory. 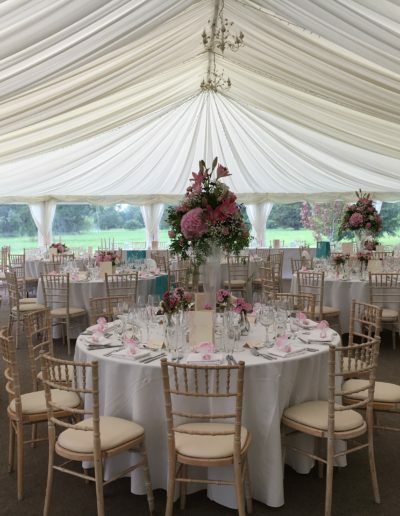 Flooring: The marquee and adjoining fully equipped catering tent are sited on a hard standing. All areas have suspended wooden flooring, which is carpeted. Furniture: 5’ 6” Round tables seat 10 people and lime wash Chiavari chairs have ivory seat pads. A long top table seating 9-11 is possible. If long rows of tables are wanted, trestle tables, 3’ wide, can be hired in at an additional cost. Additional Furniture: A sofa and upholstered armchairs are available. Dance Area: Parquet floor is approx. 6 x 6 metres. Stage Area: 2 x 4 metres. Bar Area: Equipped with fridge etc, allowing a full range of drinks to suit you. Electricity: Power comes from the mains electric supply. Lighting: Entrance porch is lit. Inside are uplighters (can colour change) around the marquee walls and chandeliers and fairy lights hang from the ceiling. Additional Power is available for bands, DJs etc. Sound Limiter: In use for all music. Wheelchair Access: A paved path suitable for wheelchairs leads from the driveway to the marquee’s entrance of double glass doors with ramp. Marquee Dimensions: 18 x 15 metres with capacity of up to 150 seated at round tables of 10. 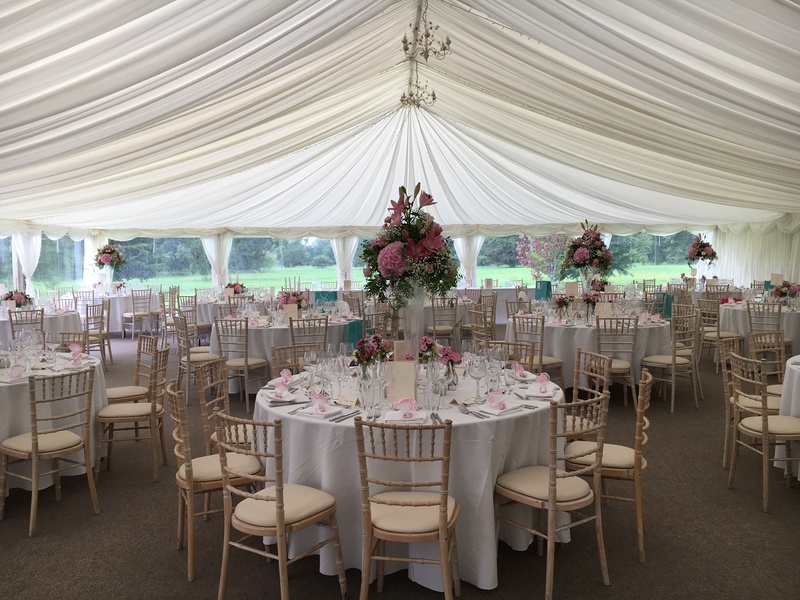 For larger weddings/events, the marquee can be extended to seat a maximum of 350 guests – POA. 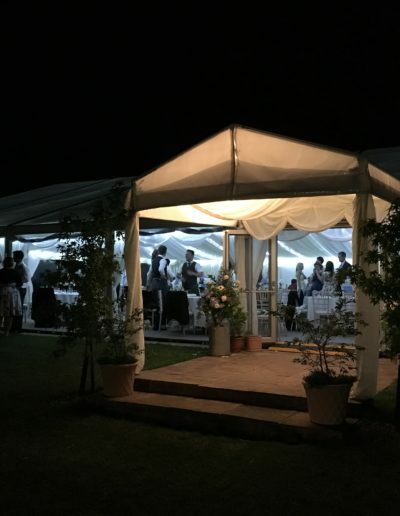 Wedding breakfast and drinks packages are offered through our caterers Elegant Cuisine who have their offices and event kitchens in the original stable buildings in the Courtyard. Together with Elegant Cuisine’s head chef, you can create your ideal menu. Please click here for our wedding brochure including information and menu samples for Elegant Cuisine. 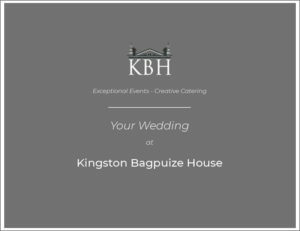 Elegant Cuisine, long established as caterers for every type of event, and BE Eventful, our wedding planners, are now partnered with Kingston Bagpuize House, allowing us to provide the space and flexibility to design bespoke weddings. Contact BE Eventful on 01865 818166 to discuss your event in planning or email using the form below. Thank you so much for allowing us to hold the best day of our lives at your beautiful home. We are so grateful for all your help, support and flexibility – especially when we turned up with 1,500 fairy lights and lanterns! Thank you so much for allowing us to have our wedding at your beautiful home. We had an amazing day. We just wanted to say thank you for opening up your house and grounds to us and our guests. It was a wonderful place to celebrate our marriage. Thank you for everything you did both preparing for and on the day – we really appreciated it. 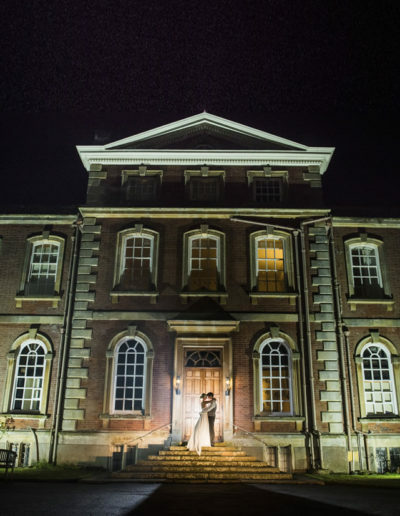 Kingston Bagpuize House is the most fantastic wedding venue and we received so many compliments on the stunning setting, quality of food, smooth running of the day and wonderful touches like the Pavilion lit with candles. We just wanted to thank you so very much for being such wonderful people throughout our wedding. Everyone had an amazing day and it is such a special place to get married. All of your hard work was very much appreciated. You made our day so very special for us, and we can’t thank you enough for all your hard work to make the day perfect.